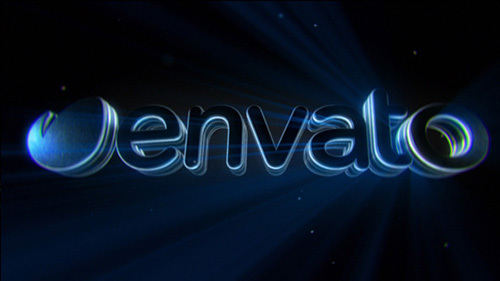 • Editable with After Effects CS5 and above. • Full HD 1920×1080 and 1280×720. • Included 2 project files from video preview. • Change everything, you can change colors, camera, animation, and more.